As published in Plastics Today. The survey also noted that while no single concern dominates, the top two concerns of respondents are security (56%) and lack of knowledge of regions of Mexico (45%). This indicates that there is plenty of room for improvement in the supply chain in Mexico; but there are also plenty of opportunities for suppliers considering establishing operations there, noted the survey summary. Other concerns expressed by survey respondents included uncertainty over how to set up and run operations in Mexico (40%); the availability of talent (40%); and import/export procedures (38%). The survey found that, compared with 2012 results, interest in manufacturing in Mexico is greater for 49% of the respondents, and “the same” for 47% of respondents. Only 4% said interest in putting manufacturing in Mexico had declined since 2012. For those who who said their interest in manufacturing in Mexico had increased, the primary reasons were entering new markets combined with Mexico’s many free trade agreements; 59% cited more pressure from customers to put manufacturing in Mexico; 44% noted Mexico’s potential as a cost-competitive production location; and 22% want to move production closer to their customers to avoid supply chain problems. While Mexico has experienced some reshoring of companies that had moved manufacturing to China eight to 10 years ago, Donahue noted that it’s important to remember that the world is regionalizing. “China will continue to be a supplier for the Asian market, while Eastern Europe and North Africa will continue to supply Europe, and Mexico will continue to supply the Americas,” Donahue explained. “In other words, any international supplier that wants to have a global business will need to execute production opportunities in all these regions. For smaller manufacturers such as Tier 2 and Tier 3 suppliers, there is a slightly different scenario. “When they moved their production to China, they didn’t establish their own operations—they used international sub-contractors,” said Donahue. “As China became more expensive, they began to look again at Mexico. But there are no such subcontracting options in Mexico like there are in other regions. Most are internationally owned and tied to a company’s product line. 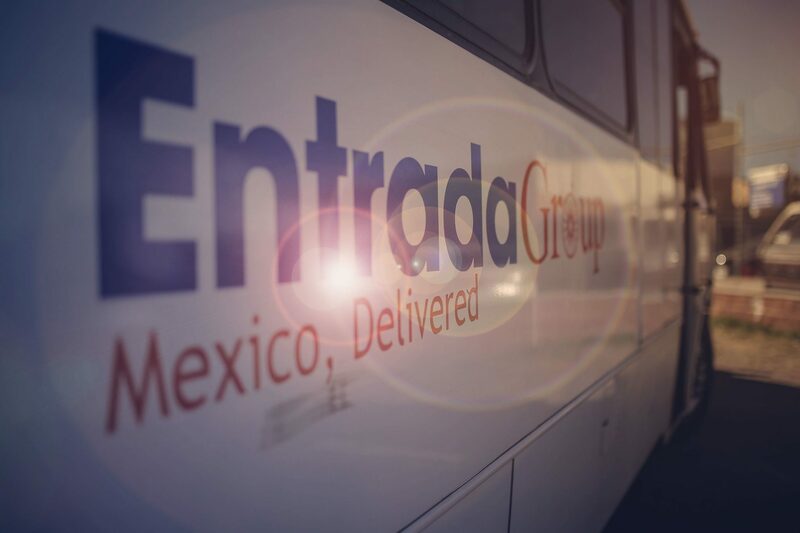 Respondents to the Entrada Group survey work with customers from a range of industries, not exclusively within one segment. In other words, suppliers still contemplating a production footprint in Mexico will find opportunities in many market sectors including industrial, aerospace and medical. The full study may be downloaded at www.entradagroup.com/resources.